Building a WordPress website can be an exciting experience for a newbie developer. No matter what the size of your business is, building a website is extremely important as it helps you expand your customers reach and move your business ahead. 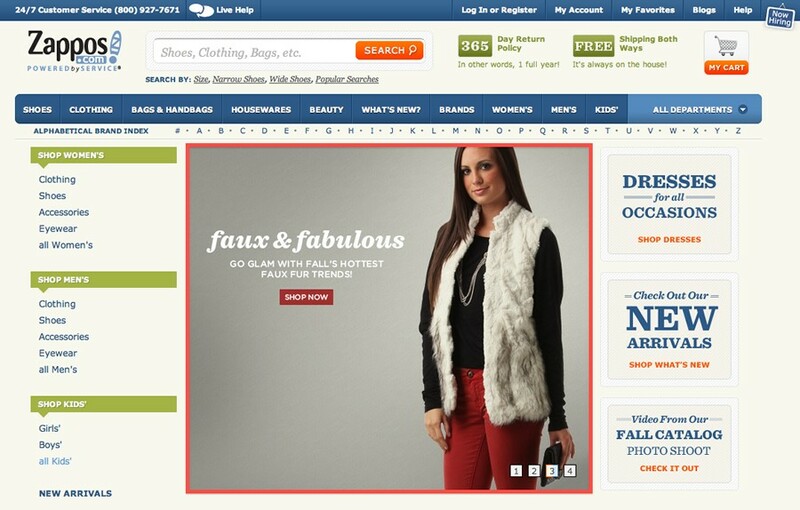 If you are selling products or services online, having a website is obvious. And even if you don’t sell anything online it serves as an extension of your business, containing information about you, your business, goals and services provided. And most importantly, your website reflects about your background, experience, and other credentials, which ultimately help your customers decide whether to deal or not with you. Creating your first WordPress website is a lot easier than you think. You can easily build it for yourself, while keeping the costs down. In this post, we are going to discuss about some key steps that you need to take to come up with a website which is not only aesthetically pleasing but also function flawlessly. To begin with, you’ll first need to find a hosting provider for your website that helps you put your website and its pages in a common network. You have the both paid and free options to choose from. Most of the people often go for free hosting platforms without paying attention to the problems they could face in the near future. There are certain drawbacks of using a free hosting service such as you don’t get much space to run your ads, plus there could be bandwidth limits. A domain name is basically a user-friendly URL which visitors type in the Google search to have an access to your website. 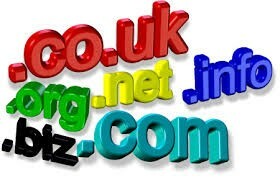 There are various tools available that help you choose a perfect domain name for your website. Some of them are: makewords.com, Nameboy.com etc. After getting the domain name, the next step is deciding about what your website is going to do. Here, you need to decide about the type of your website, whether it would be purely static, or provide information to its potential customers. Or you may want to use it to display the information about your business, or you want to start a blog to please yours as well as your reader’s interest. In this step, you need to download the latest version of your website, and then upload it to your hosting account via FTP (file transfer protocol). For this, you need to first download and install an FTP client program such as FileZilla, which will further determine your FTP credentials. After this, you’ll be able to connect to your server via FTP, wherein you’ll be provided with a list of folders. You can either search public_HTML or your domain name and upload your WordPress there. Home Page- The landing page of your website. It could either be a static page explaining key things about your business or a dynamic one, providing updates about latest posts. About Page- If you are not utilizing home page for displaying the information about your company, then creating an “About Us” page would be beneficial. Contact Page- Your website visitors might want to reach you, and would expect to be able to do so in an easy way, here at this time, contact pages help you. You can either use a form plugin or display an email address, to provides a simple way for visitors to reach you. The theme you choose has a huge impact on the overall appearance and functionality of your WordPress site. The platform offers a rich collection of free as well as premium themes to meet the multiple needs of your website. Whatever the theme you may choose, make sure it has valid HTML and CSS, solid code, and is compatible with the existing version. 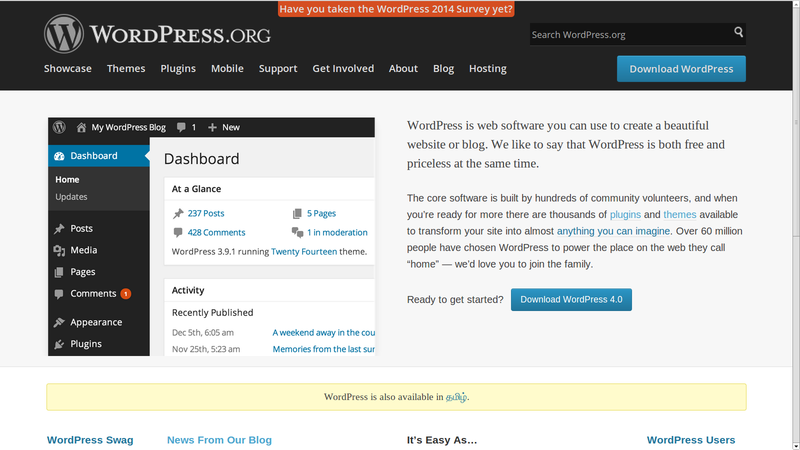 After picking up a potential theme, you can now proceed to install plugins on your website. These plugins will help you boost the performance of your website and make it secure against security threats. All said and done, the above-mentioned steps will surely help you create a solid WordPress site. If you prefer you can hire a developer, who will do all the process on your behalf. About Author:- Ben Wilson is a WordPress techie and programmer. He has helped many companies in regards to migrating HTML website to WordPress theme with having 5 years of hands on experience. He is one of popular WordPress programmer and writer.